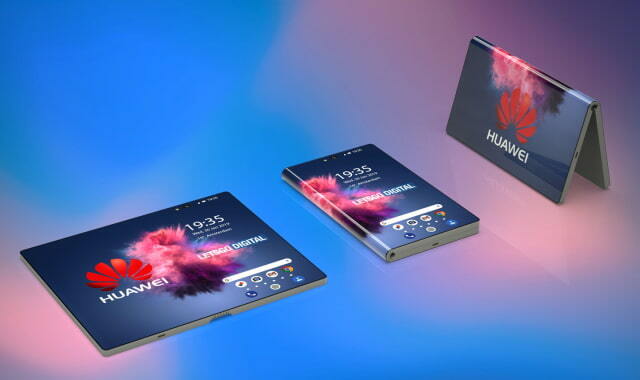 Web Desk: Huawei is teasing what appears to be its unveiling of a foldable smartphone on February 24, 2019, report iClarified. The company has announced a special ‘Connecting the Future’ event at Mobile World Congress. The attached image shows that smartphone with a display can be folded in half. The screen remains on the outside of the device once it’s folded, similar to renders shared yesterday. Notably, Samsung is holding an event just 4 days earlier at which the company may launch its previously announced foldable smartphone. Huawei has ta[/caption]ken to Twitter to announce an event at Mobile World Congress on February 24th at 2PM Barcelona time / 8AM ET, just days after Samsung’s annual Unpacked festivities. The company revealed its plans to launch a foldable phone in 2019 last October. In addition, Huawei CEO Richard Yu confirmed an MWC launch just a week ago at an investor meeting in Beijing. “We look forward to seeing you in Barcelona in February, where we will launch the world’s first 5G smartphone with foldable screen,” he declared. Xiaomi has also demonstrated a double folding smartphone that it may mass produce.